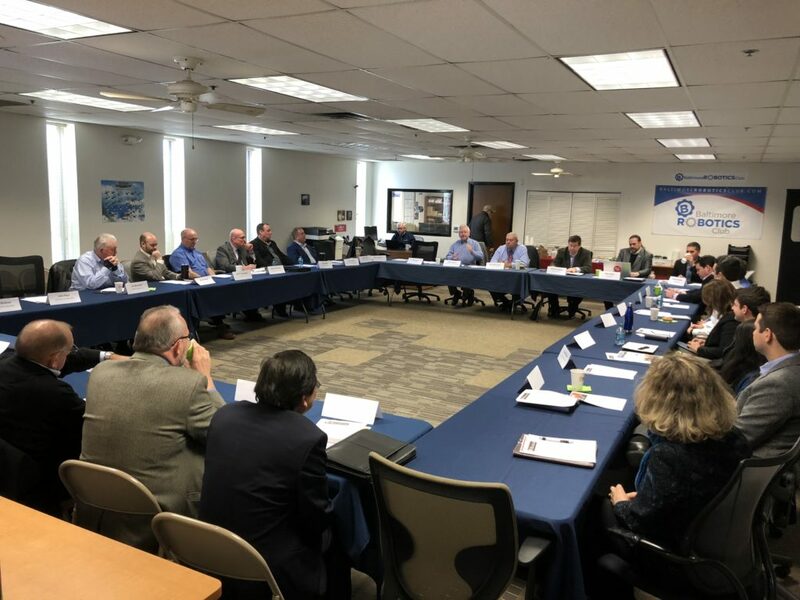 The composition of RMI’s Board of Directors reflects our mission to engage key manufacturing stakeholders including manufacturers, academia, government and fellow non-profit business groups. This unique approach ensures that RMI advocates broadly on behalf our manufacturing industry as well as the supporting manufacturing ecosystem to ensure our industry can compete and thrive in Maryland. Scott Wiley, President, Products Support, Inc.